A survey of veterinary cancer specialists reveals which chemotherapeutics oncologists commonly avoid and which drugs they use to address these common adverse effects in their patients. 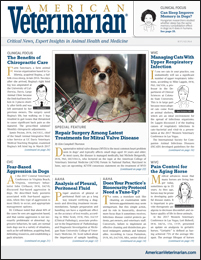 In a poster presented at the 2017 American College of Veterinary Internal Medicine (ACVIM) Forum in National Harbor, Maryland, researchers from Iowa State University reported results of a survey of veterinary specialists’ perceptions of vomiting and inappetence caused by chemotherapy drugs. Respondents tended not to use the agents seen as most likely to cause significant vomiting. Maropitant was the drug most commonly prescribed to treat vomiting and inappetence in patients receiving chemotherapy. 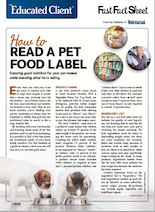 Study coauthor Chad M. Johannes, DVM, DACVIM (SAIM, Oncology), assistant professor of small animal internal medicine and oncology at Iowa State University, sat with American Veterinarian® staff to discuss the implications of the survey. Investigating therapies that reduce the adverse effects of cancer treatment is important, he said, “because it’s those side effects that affect quality of life and ultimately clients’ willingness to pursue therapy.” The adverse effects of chemotherapy can be severe enough to stop treatment, he added. Survey respondents perceived that most single-agent chemotherapy drugs were well tolerated. They indicated that cisplatin, streptozocin, dacarbazine, paclitaxel, and epirubicin were most likely to cause significant vomiting when used as individual agents. These 5 drugs were also prescribed by the fewest survey respondents. The antiemetics most likely to be used by respondents were maropitant, ondansetron, metoclopramide, and dolasetron. 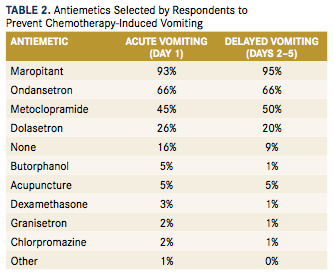 Survey respondents used antiemetics more often to prevent acute vomiting (day 1 of chemotherapy) than delayed vomiting (days 2–5 after chemotherapy) (TABLE 2). The drugs most commonly prescribed to stimulate appetite in patients receiving chemotherapy were maropitant, mirtazapine, and metoclopramide. 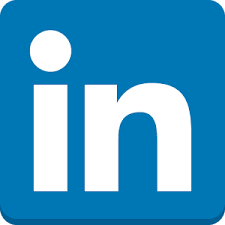 The authors noted that maropitant was the drug most commonly used by respondents to treat both vomiting and inappetence. Vail DM, Rodabaugh HS, Conder GA, Boucher JF, Mathur S. Efficacy of injectable maropitant (Cerenia) in a randomized clinical trial for prevention and treatment of cisplatin-induced emesis in dogs presented as veterinary patients. Vet Comp Oncol. 2007;5(1):38-46. Veterinary Co-operative Oncology Group. 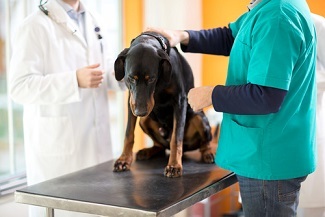 Veterinary Co-operative Oncology Group - Common Terminology Criteria for Adverse Events (VCOG-CTCAE) following chemotherapy or biological antineoplastic therapy in dogs and cats v1.0. Vet Comp Oncol.  2004;2(4):195-213.